We could be saying bye bye to our lovely Big Brother this year as a result of plummeting ratings, according to reports. The channel which own the show, Channel 5, are reportedly going to ‘pull the plug’ on the property after an 18 year long run on Television. According to reports the show is apparently going to be axed as a result of the dwindling number of viewers it’s pulling in on a regular basis. At its peak, the programme pulled in over 10 million viewers, but some recent episodes are being viewed by as few as 800,000 fans, reports The Daily Star. 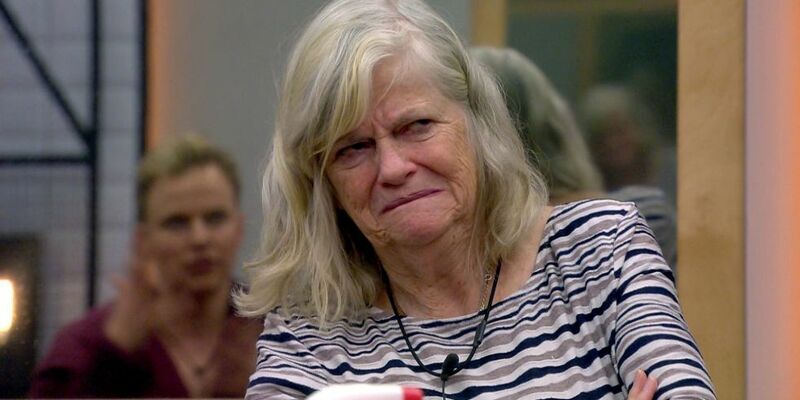 Apparently, producers reckon the original voyeuristic guilty pleasure won’t be able to stand up against new kid on the block Love Island, and luckily, the channel’s contract runs out with BB’s production company later this year. We can definitely expect a summer series of non-celebrity contestants and potentially another celebrity version, but this might be the end of the whole Orwellian ordeal? There have been conversations between the exec’s about not renewing the contract for both Big Brother and Celebrity Big Brother. It would be the end of an era, but they feel the time is right for it to end. Last year, Big Brother suffered a huge dip in ratings when it was placed against the unbelievably popular Love Island, which had three times as many people watching. Celeb Big Brother hasn’t fared much better either, with Friday night’s episode pulling in 1.5million for its first half and less than a million for the second half. I would be much happier if the channel didn’t have Big Brother on it. There’s a feeling Big Brother can no longer compete with other reality shows like Love Island. Big Brother is a very expensive format for Channel 5 and it’s getting to the point where it just isn’t worth the hefty price tag. 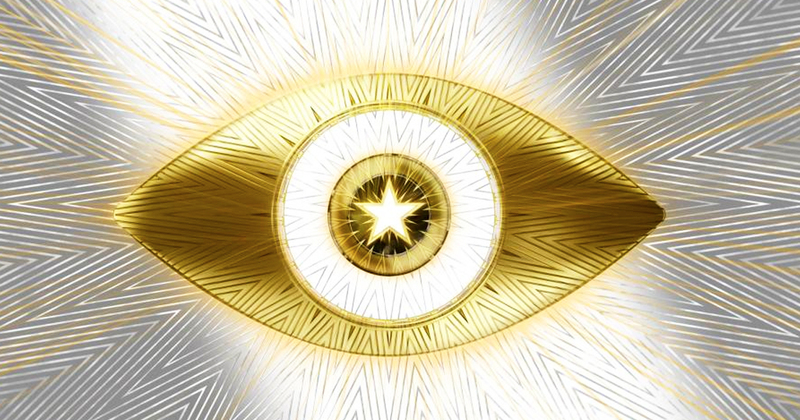 This year’s Celebrity Big Brother did gain some media attention for its decision to include a female only house for the first few days, which some claimed was ‘sexist’. Yet the real reason the contestants were all female at the beginning is because it’s been 100 years since women were given the right to vote, after years of protest. According to the Independent, the programme is hoping the decision will ‘help to challenge assumptions of what exactly it means to be a woman – or a man – in the 21st century’. Journalist Rachel Johnson – sister of Foreign Secretary, Boris – was one of the contestants this year, as is Keeping Up With The Kardashians TV personality Malika Huqq, along with MP Anne Widdecombe. Self-confessed ‘proud feminist’ Ashley James is also in the house. Made In Chelsea beauty Ashley has gone on to have a successful DJ and presenting career. Let’s face it though, Love Island is definitely better.